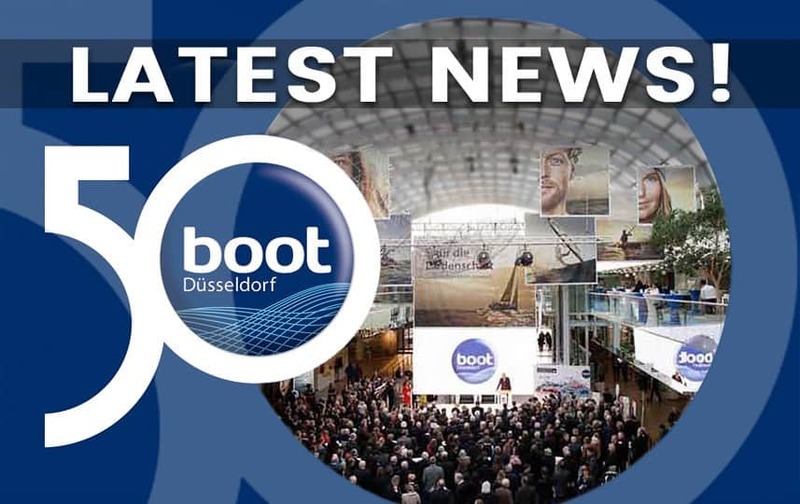 Yacht of the Year Award: The Yacht of the Year prize is awarded in Düsseldorf on the first Saturday of the boot international boat show. This year, the Beneteau 46.1 won in the family cruiser class and the Swedish Arcona 435 in the performance class. The Sunbeam 46.1 from Austria was the best in the luxury class. In the multihull class, the Astrea 42 from Fountaine Pajot got the first place. In the special yachts category, a hybrid (sail/row) boat stole the hearts and minds of the media professionals of the jury: the Lite XP. (Source: https://www.yacht.de/yachten_jollen/neue_boote/exclusiv-das-sind-europas-yachten-des-jahres-2019/a119849.html). 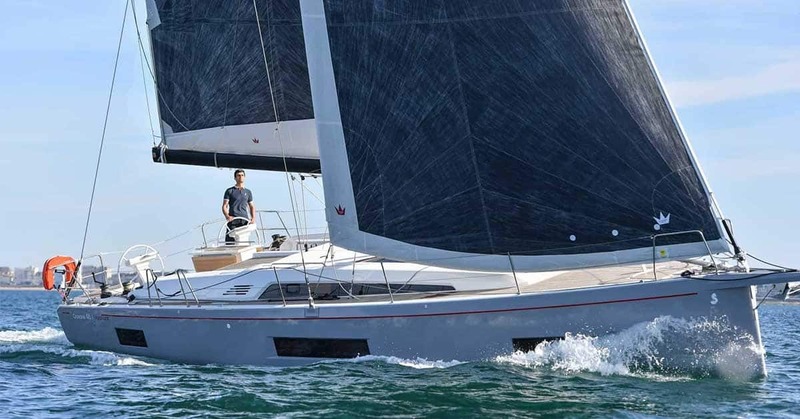 New Beneteau First 53: Benetau bought 60% of the Slovenian yard Seascape last summer, rebranding the Seascape sportive sailing boats up to 27 ft. These yachts now carry the name Beneteau First. 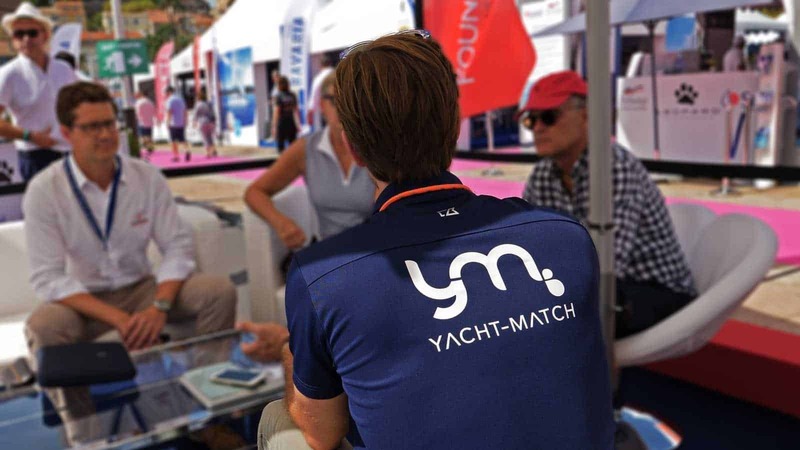 Together, the yards announced the production of a First 35, which the Beneteau board introduced at the boot’19. The all new First 53 is to be shown to the public at the Cannes boat show in September 2019. Beneteau First is challenging the main players in the market of luxury performance cruisers like X-Yachts and Solaris with its well-engineered and fast sailing yachts with top level comfort. Ferretti buys Wally: Just before the boot Düsseldorf 2019, Ferretti announced the takeover of Wally through an exclusive license agreement. With the acquisition, Ferretti has their portfolio of brands, such as Ferretti, Pershing and Riva, expanded with their first sailing brand. Tens of millions of euros will be invested in the next couple of years to develop the Wally brand. (Source: https://www.ibinews.com/mergers-acquisitions-and-exits/ferretti-acquires-wally-brand/33372.article). Flying Dutchwoman wins prestigious Seamaster award: At the boot’19, Carolijn Brouwer was handed over the Seamaster 2019 award for her achievement during the last Volvo Ocean Race. She is the first woman to win this extreme sailing race around the world, together with two other women, her sailing colleagues of the Dongfeng team, Marie Riou and Justine Mettraux. However, Carloijn was the only one to sail all the legs. (Source: https://www.yacht.de/aktuell/panorama/seamaster-2019-standing-ovations-fuer-carolijn-brouwer/a119861.html). Latest trends in charter destinations: The Caribbean is still recovering, and other exotic destinations have taken advantage of this. The Seychelles have seen a remarkable growth, and Maldives have also gained attention of charter guests. In Europe, we see Turkey’s comeback as a charter destination. The South west coast of Italy and Sardinia are attracting more and more sailors. The Baltic region in North Europe is an emerging charter market as are the island states in Asia, such as Indonesia and Malaysia. Is three legs better than two? Trimarans are growing in numbers and popularity in the cruising and performance markets: New Neel 47, New Corsair 880, New Astus 16.5, Tricat 20. Still, they are not as popular as catamarans. It’s important to note, the characteristics of these types of boats are totally different in the cruiser segment. Cruiser catamarans are well known for their space and huge volume, both in the hulls and in the central superstructure. Most of the catamarans aren’t considered to be sailing exceptionally well, or sportive for that matter. However, it’s different with the current trimarans on the market. Although they have less volume, trimarans offer a lot of fun sailing – not the least because they slightly heel while sailing. This heeling gives the sailor much more feedback about how the boat is performing compared to a fully horizontal sailing catamaran. The new small Corsair 880 is clearly a fast boat, with her wave piercing narrow floats. But don’t underestimate the Neel 47: she offers the ideal combination of space, maneuverability, comfort and sportive sailing characteristics. Looking for a sailing boat that gives you a true sailing experience with a little heel? Then consider the Neel trimarans, such as the Neel 47, Neel 51 or Neel 65 Evo. Make sure to follow our blog!